Corporate Adviser Intelligence creates independent research reports that give in-depth analysis of the workplace benefits sector and the financial services organisations operating in it. To date we have published the Master Trust Defaults Report, the Workplace Savings Report and the ESG in DC Pensions Report. 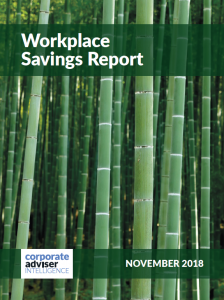 Future reports will cover workplace protection, healthcare, wellbeing and the workplace intermediary sector. 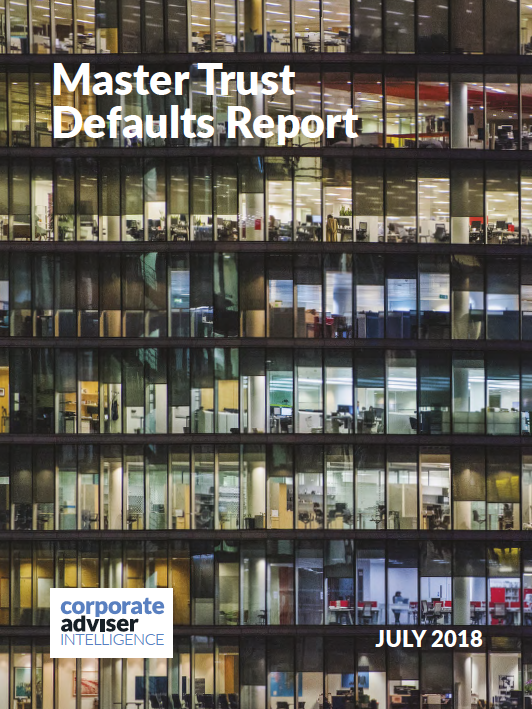 The Master Trust Defaults Report is the leading source of in-depth data and research on the fast-growing master trust and contract-based pension market. 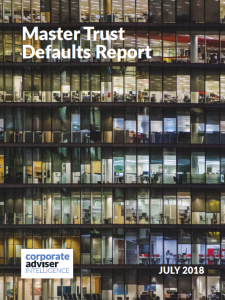 The research includes detailed information on over 20 of the biggest master trusts in the UK and the biggest contract-based schemes, together with assets of over £25bn and more than 10 million members. The report examines performance and asset allocation at different stages of the savings journey, administration, technology and asset managers used. It also incorporates qualitative research with intermediaries and other stakeholders. The report has highlighted massive differences in approach to asset allocation and risk strategy by schemes, and wide variances in performance. 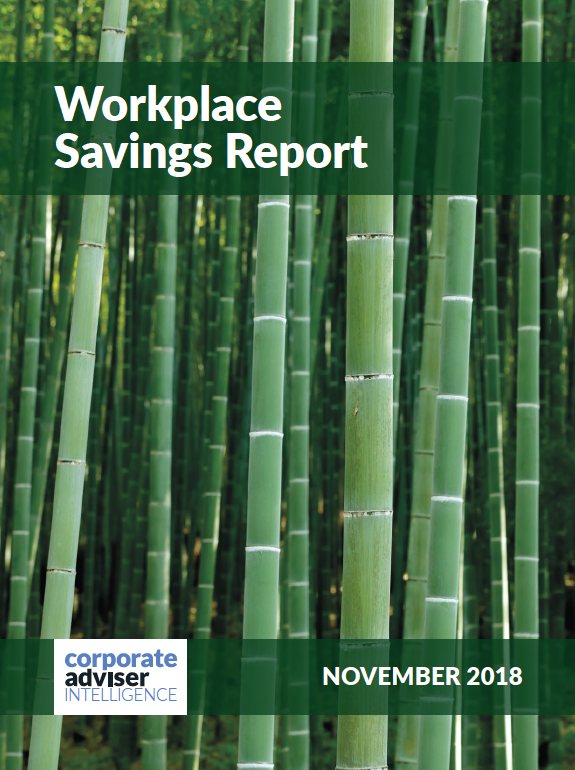 The Workplace Savings Report analyses the proposition, market share and strategy of the eight workplace savings product providers, with combined assets in excess of £310bn, offering pensions and savings products to UK employers. 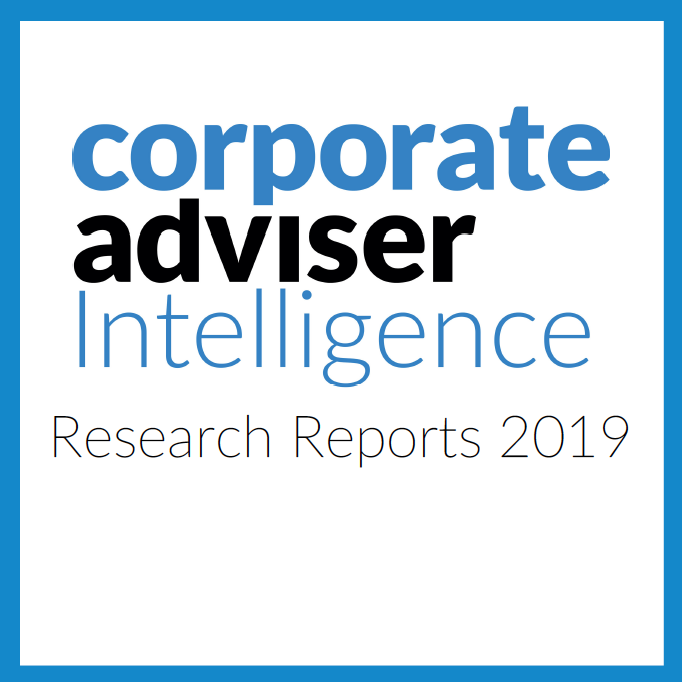 It includes bespoke research conducted with over 60 senior employee benefit consultants and corporate IFAs which examines the factors they prioritise when sourcing providers for employers. The report also comprises qualitative research from numerous interviews with industry professionals, both providers and intermediaries. 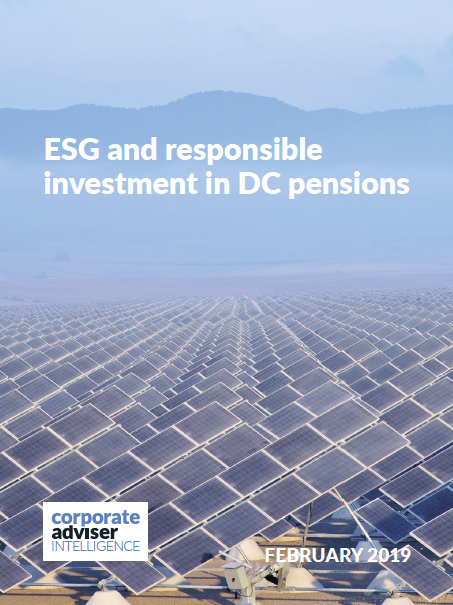 The ESG in DC Pensions Report details the various ESG and responsible investment options that are currently available in the DC pensions market, with an emphasis on master trusts and contract-based default investment strategies. It covers 15 asset managers with combine assets of over £11trillion.